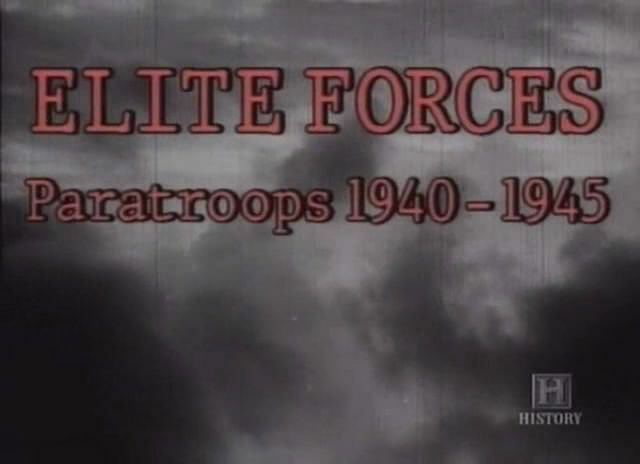 The paratroops have long been firmly established as the best-known of all "elite forces". The idea of "parachute troops" was originally put forward in 1918, but it was not really until the Second World War that the modern paratrooper emerged. The first units were almost entirely the creation of General Kurt Student, Commander of the German Airborne Forces, whose men carried out some of the most spectacular exploits of the war. They played a key role in the lightning conquest of Normandy. The supposedly impregnable Belgium fortress of the Eban-Emael, designed to stop an army, was eliminated by a handful of determined attackers in gliders. The capture of Crete in 1941 by a purely airborne assault remains the great classic of its kind. 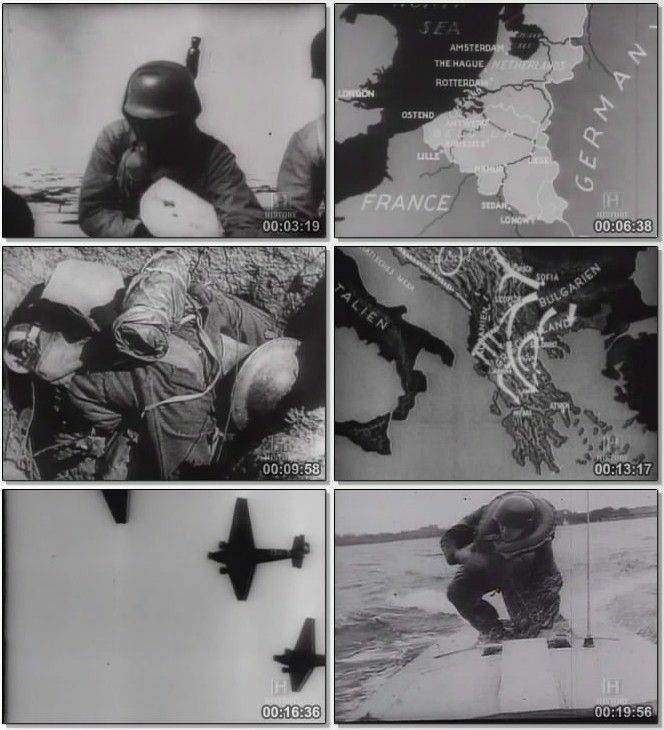 The brilliant early successes of the German paratroops rapidly led to the creation of similar elite forces by both the British and the Americans.